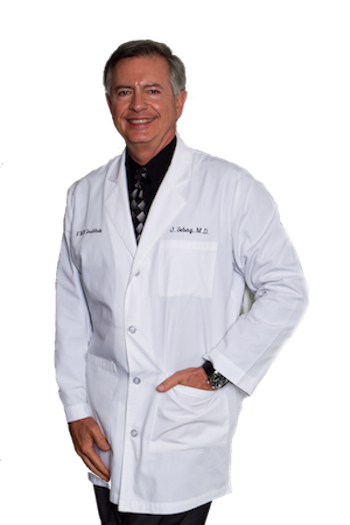 “I can’t recommend Dr. Sebag more highly. 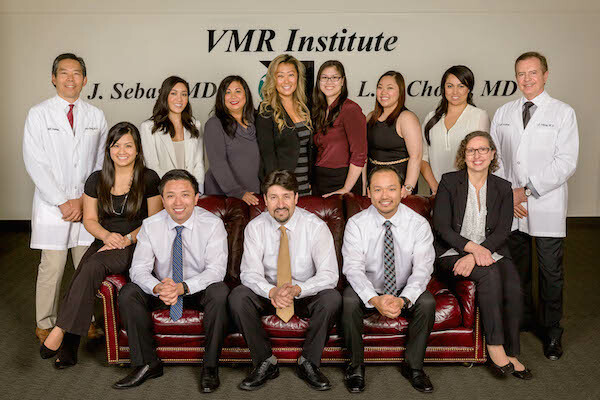 The VMR Institute in Huntington Beach is a leading facility for treatment of disorders of vitreous, macula, and retina. 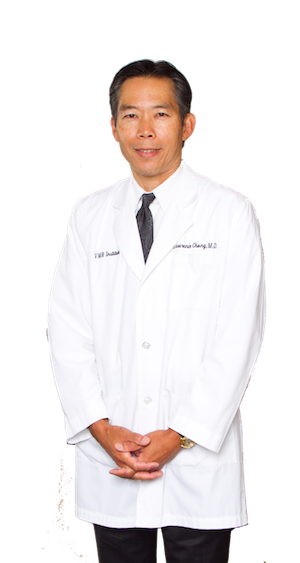 Dr. Sebag and Dr. Chong, along with their highly qualified team of assistants provide outstanding care with compassion. The VMR Institute is a state-of-the-art eye care and AMD Eye Disease research facility providing laser therapy, injections, and surgery of the eye’s vitreous, macula, and retina. Expert surgeons Dr. Sebag and Dr. Chong offer groundbreaking specialty care. Our goal is to treat the person, not just the eye. We strive to provide unparalleled patient service with compassion and professionalism. Our staff reflects a commitment to excellence in treatment and patient care. Get all access VMR and industry news by joining our list! Get the latest news and updates about upcoming events, lectures, and seminars where you can earn continuing medical education credits! The VMR Institute offers a variety of novel diagnostic technologies and treatments to cure diseases of the Vitreous, Macular, and Retina. 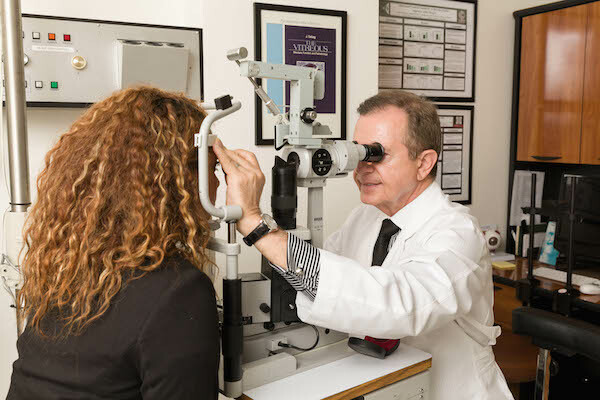 We have advanced diagnostic and therapeutic modalities as well as prototype technologies not available elsewhere to evaluate and treat diabetic retinopathy, age-related macular degeneration, retina tears/detachments, retinal vein occlusions, macular holes, and macular pucker. In addition to providing outstanding care for patients with macular degeneration, diabetic retinopathy, and floaters in the Huntington Beach, Los Angeles, and Orange County areas, our retina specialists Dr. Sebag, and Dr. Chong also lend their expertise and knowledge to medical professionals throughout the country and the world.